Rebecca Scritchfield is a well-being coach, registered dietitian nutritionist, ACSM certified exercise physiologist, and author of the book, Body Kindness: Transform your health from the inside out and never say diet again (Workman Publishing), which Publisher’s Weekly calls “a rousing guide to better health” and The New York Times Book Review calls “simple and true”. 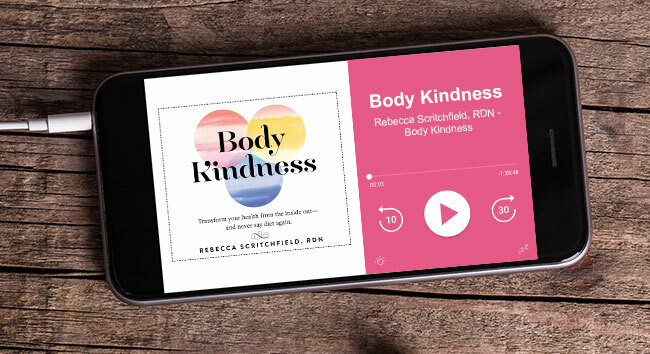 Through her weight-inclusive Body Kindness counseling practice, she helps people reject diets and body shame to create a better life with workable, interesting self-care goals. 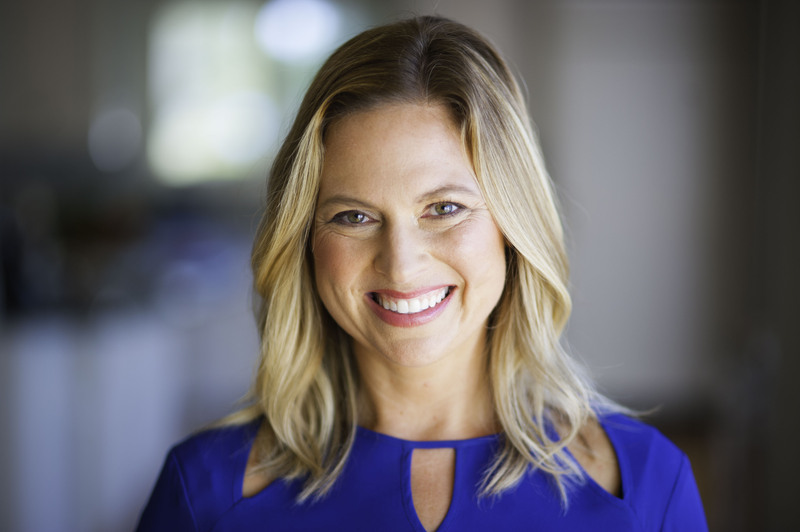 She has influenced millions through her writing, podcast, workshops, and appearances in over 100 media outlets including NBC Nightly News, CNN, the TODAY show, O Magazine, Real Simple, and many others. Rebecca is a freelance writer for The Washington Post and Self magazine. She lives in Washington, D.C., where she was recognized as one of ten “Supermom” entrepreneurs in the Nation’s Capital. Would you like to interview Rebecca? Press should contact Lathea Williams at lathea@workman.com for a review copy of Body Kindness or to schedule an interview. You may also contact rebecca@bodykindnessbook.com to request photos or inquire about other partnership opportunities. Here are some media mentions and interviews you may love.